This week has been absolutely rubbish! Up until Friday I was sure I'd have nothing to write for this week's Look in my Letterbox linky! The postman did eventually bring me two bits though - hurrah! 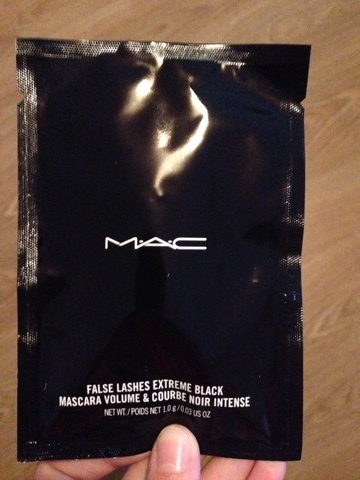 This tiny MAC mascara sample was a freebie that a lovely friend sent me via SoPost. I also received some Dettol products for a post a few days ago. Pretty boring, right!? This is probably my worst week for post ever. Hopefully next week will be a bit more exciting! Did you receive anything nice this week? 2 comments on "Look in my Letterbox #9"
Least you got something in the end, love the little MAC mascara. 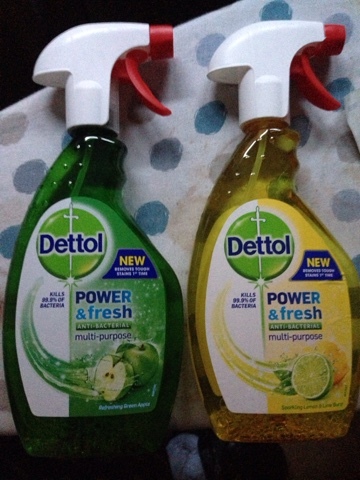 Oh I don't know about boring the Dettol will have definitely saved money!